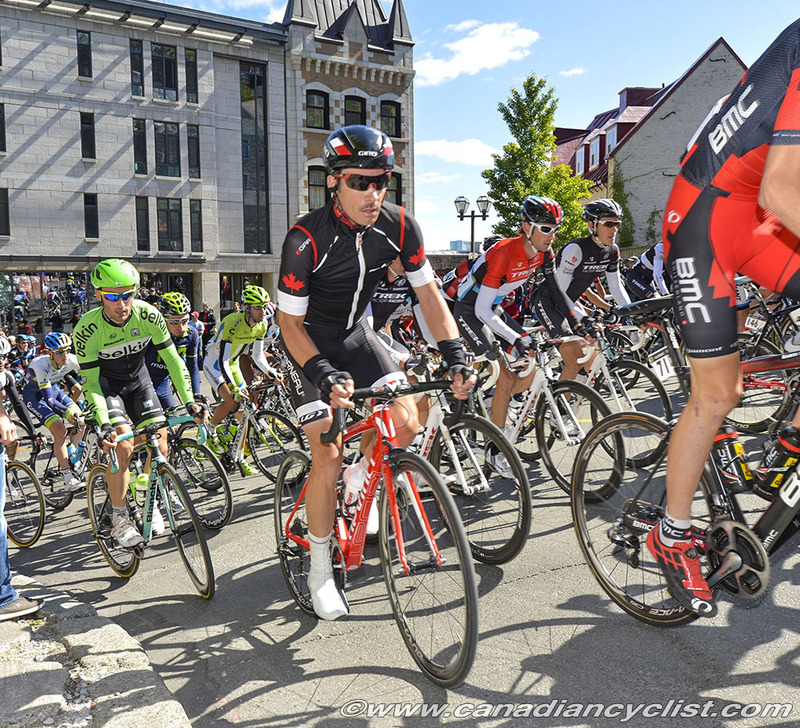 Mr. Louis Garneau, President and Founder of Louis Garneau Sports, and Mrs. Sylvie Cordeau, Vice-President of Philanthropy and Sponsorship at Quebecor Media, are pleased to present the 2015 edition of the Garneau-Quebecor UCI Continental Pro Cycling Team. This year, the team is composed of nine Canadian and Australian athletes, including Rémi Pelletier-Roy and Bruno Langlois, who will serve as co-captains. Simon-Pierre Gauthier and Geoffroy Dussault are returning to the team for their third and fourth respective seasons. Among the new recruits are Amos-native Marc-Antoine Soucy, Julien Gagné from Sherbrooke, St-Jérôme athlete Olivier Brisebois, Ontarian Anton Varabei and Australian Jason Lowndes. The season started early March with a training camp in Florida, where the guys were able to log some miles outdoors and participate in some local events. "Building a good team cohesion took very little time, which promises an excellent 2015 season," declared team co-captain Rémi Pelletier-Roy. As a matter of fact, the team participated in its first race on American soil, the Tradeswinds Circuit, a local race that Rémi won. For his part, Louis Garneau has never lost his enthusiasm and continues helping young athletes advance in cycling and realizing their dreams: "My goal is to help young riders make it to a ProTour team without forgetting to continue their studies... Because there is a life after riding." The team will take part in numerous races throughout the season, starting with two races in California - the Redlands Bicycle Classic from April 8th to 12th, and the Sea Otter Classic from April 16th to 19th. 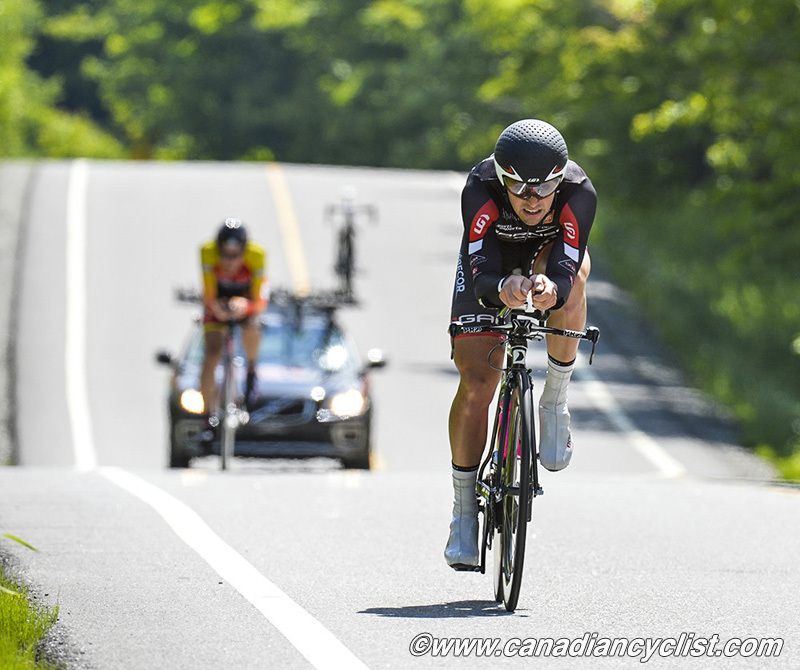 The team will also be on the starting line of the Saguenay Grand Prix Cycliste (May 28th to 31st), the Tour de Beauce (June 11th to 15th), and the Tour de Delta (July 10th to 12th). Other competitions are also scheduled.